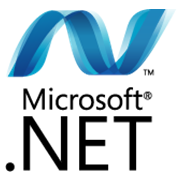 Microsoft released a preview Training Kit for .NET 4.0 & VS 2010: Download. It includes 28 presentations, 13 demos & 16 Hands-on Labs. This version of the Training Kit works with Visual Studio 2010 Beta 1 and .NET Framework 4 Beta 1.